Mindfulness is a skill of awareness that helps your monitor your emotions and behaviors in order to intercept and control them. It’s a brilliant tool that you can teach to your teen and use yourself. 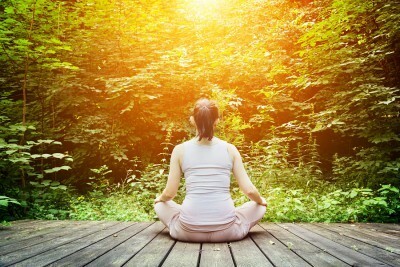 Read the article below to learn about mindfulness. Try the exercise at the bottom and share it with your teen if you think they’ll be interested. The practice comes from the fundamentals of Buddhist meditation. Though, it can be practiced during daily life away from being in a meditative state. Since 1979 a secularized version of mindfulness was used in Jon Kabat-Zinn’s Mindfulness-Based Stress Reduction (MBSR), that was launched at the University of Massachusetts Medical School. How to notice what you’re experience in a given moment. Being in a mindful state is like observing an object under a microscope. You don’t just see it you see it’s particles. 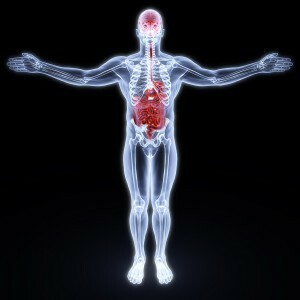 Be aware of your sensations and your breathing, and how not to react to negative emotions. Recognize your thoughts and how they create your emotional experience. Learn that your thoughts and feelings change and are not based in reality. An easy way to understand mindfulness is to take 5 minutes to do this quick exercise. From the moment you start the timer you will spend 5 minutes examining the orange (or piece of food). Look at it as if you are looking at it under a microscope. Observe the texture of it’s peel. Observe it’s pulp. Observe the color. Smell the orange. Now put the orange in your mouth. Feel the way it feels. Take a bite. Taste it but don’t indulge in the flavor. Mindfulness is about observing how something is without judgement. If you have thoughts about how good it tastes acknowledge your thoughts and bring your awareness back to the orange. Experience the orange for the entire 5 minutes. Spending 5 minutes observing an orange may seem silly. The point is to learn how to refine your awareness. It’s also to learn to accept how things are, to accept reality without judging it. Mindfulness practice helps you to understand why you do the things you do. When you understand that you are doing something, or what thoughts are involved in making you behave in ways you don’t want to, you can learn to choose new ways of handling situations. Music is an incredible and non-invasive tool that teens can use to shift their mood and attain therapeutic relief from stress of life. Below if a moodbooster – a downloadable .mp3 with music and coaching that you can try and give to your teen. There is much research that shows that listening to music can boost your mood and that it can be an integral part of healthy living. 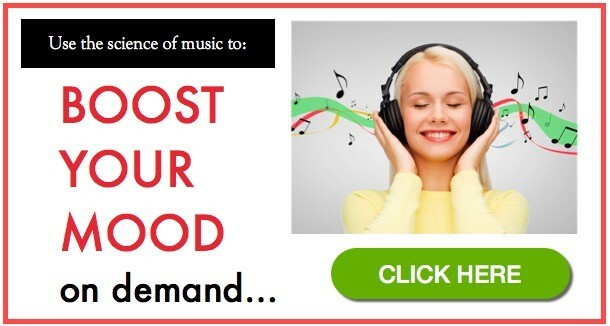 Researchers at the University of Missouri found that people can boost their mood by choosing upbeat music to listen to.